"Project Introduction:. 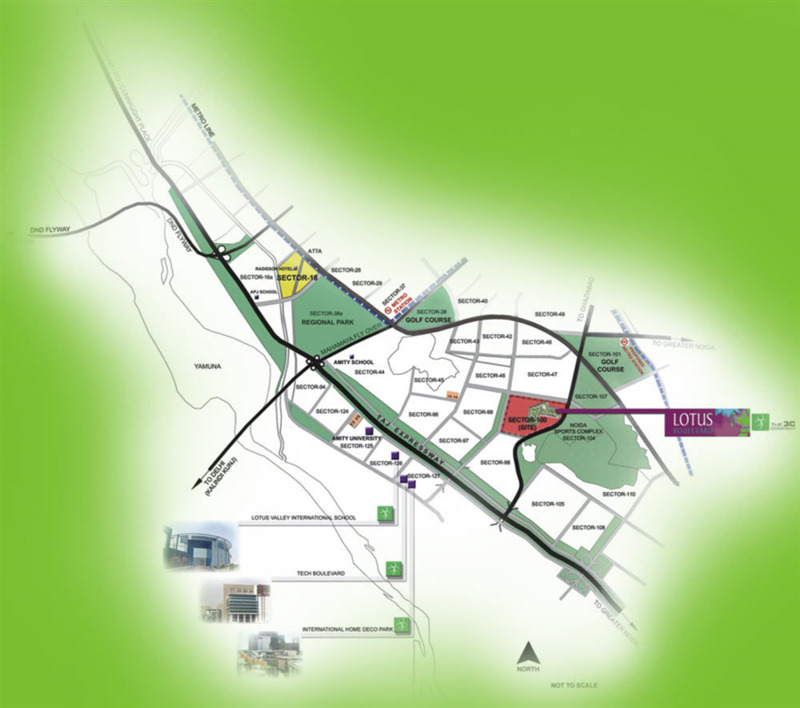 The 3C Lotus Boulevard is an unmatched Residential property located in Sector 100, Noida. The project offers plenty of benefits that includes prime location, comfortable and lavish lifestyle, great amenities, healthy surroundings and high return. Location Advantages:. The 3C Lotus Boulevard is strategically located and provides direct connectivity to nearly all other major points in and around Noida. It is one of the most reputable address of the city with easy access to many famed schools, shopping areas, hospitals, recreational areas, public gardens and several other public amenities. Builder Information:. The 3C Lotus Boulevard is built by The 3C Company. It's a leading group in real-estate market in Noida. The team of this builder group is known for its superior work and punctual delivery of high-end Residential Apartments developed precisely in accordance with the pre-defined specifications. Units and interiors:. 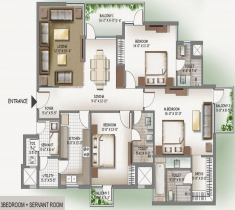 The 3C Lotus Boulevard offers 2 BHK and 3 BHK Apartments of many sizes. 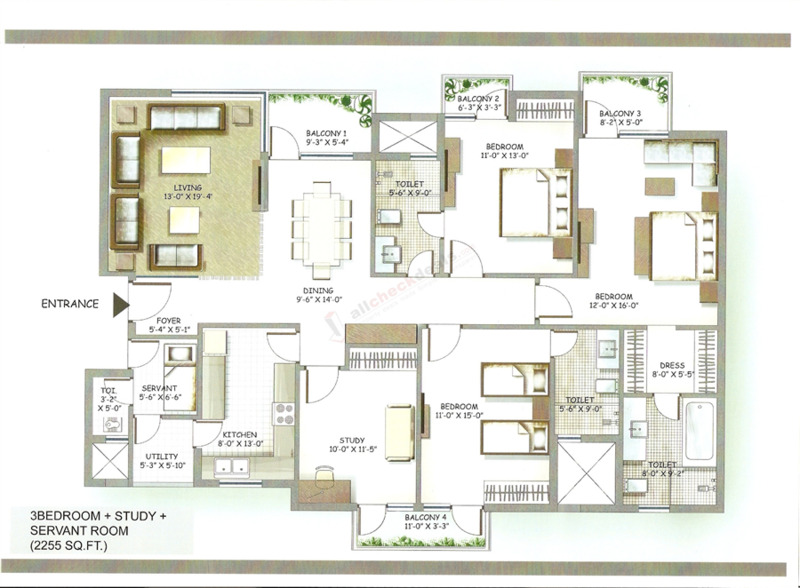 The magnitude of area included in this property vary depending on the number of BHK's. The 3C Lotus Boulevard is spread over an area of 30.00 acres with many floors. The master plan of The 3C Lotus Boulevard is designed in such a way that these Apartments comprises of wide space with proper ventilation at every corner of the house. The interiors are beautifully crafted with designer tiled floor, granite counter slab in kitchen, modern sanitary fittings in the bathroom and huge windows for proper sunlight. Comforts and Amenities:. The amenities offered in The 3C Lotus Boulevard are Landscaped Garden, Swimming Pool, Gymnasium, Play Area, Rain Water Harvesting, Club House and Cafeteria. All these features together assure many choices to relax, revitalise and relish at own home. Apart from that, suitable security devices are installed to ensure safety to the residents 24*7. Home-seekers can also go through updated photo galleries, floor plans, latest offers, reviews, builder info and locality info for better understanding of the project."